Dentist turned social & emotional intelligence coach. Maybe your story is like my story. I was sick & tired of feeling miserable in dentistry. Many dentists struggle with finding happiness in their profession. It doesn’t have to be that way. After experiencing the struggle and the solution in her own life, Dr. Shakila Angadi has answered the call to help other dentists. I know first-hand that the struggle is real. Studies show dentists have twice the rate of depression, 2.5 times more psycho-neurotic disorders, a high suicide rate, and an elevated level of stress related health issues. 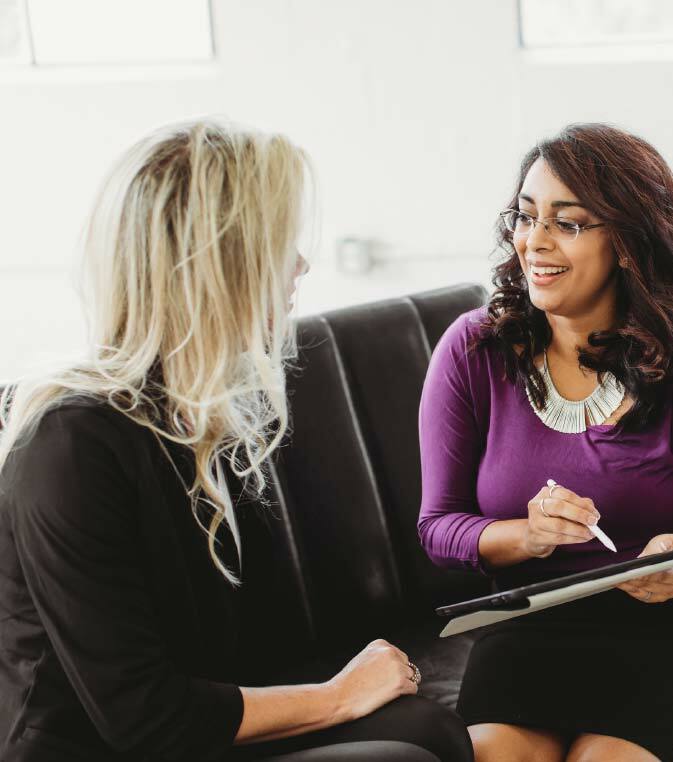 Dr. Shakila Angadi works with dentists one-on-one to help them move to a healthier, happier place in their life and practice. “I would love to tell you about my experience working with Dr. Angadi. Shakila loves to talk and write about helping dentists experience a more fulfilling and happier life. She is a familiar voice on many dental podcasts and enjoys providing helpful strategies and tactics through other platforms. Invite Shakila to inspire your audience. 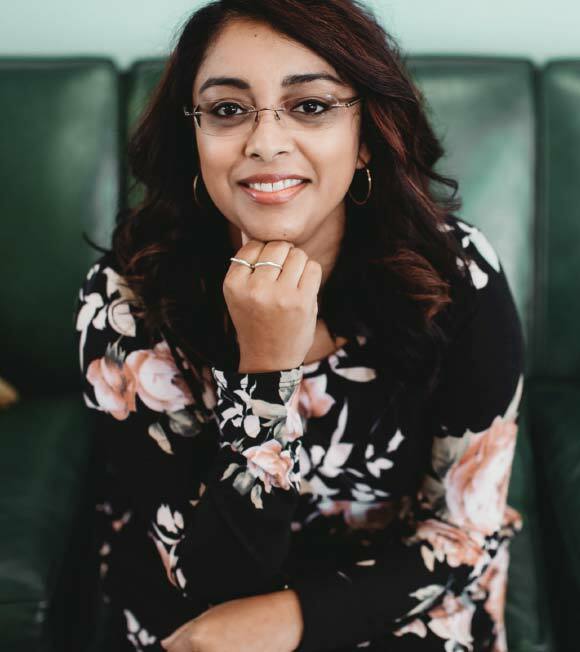 Recognized in the dental industry as a transformative voice on emotional intelligence, Shakila thrives on inspiring audiences with a message of real change.